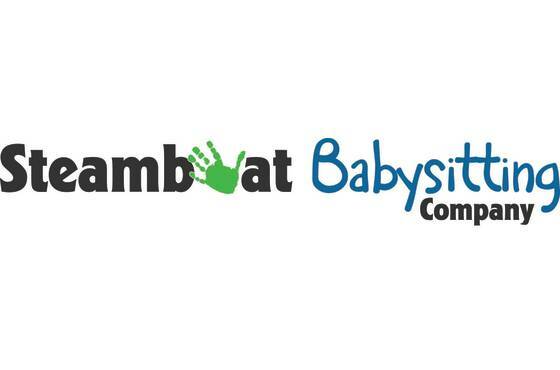 Steamboat Babysitting Company provides safe and reliable childcare in Steamboat Springs, Colorado. Our insured babysitters travel to your hotel, condo, or home to care for your children. We want to assure you that your children are safe in the care of our sitters, and having a great time while you're away. We provide reliable childcare for newborns to teens. Reservations are taken on a first come first serve basis, as we have a limited number of staff. Reservations in advance are highly recommended.